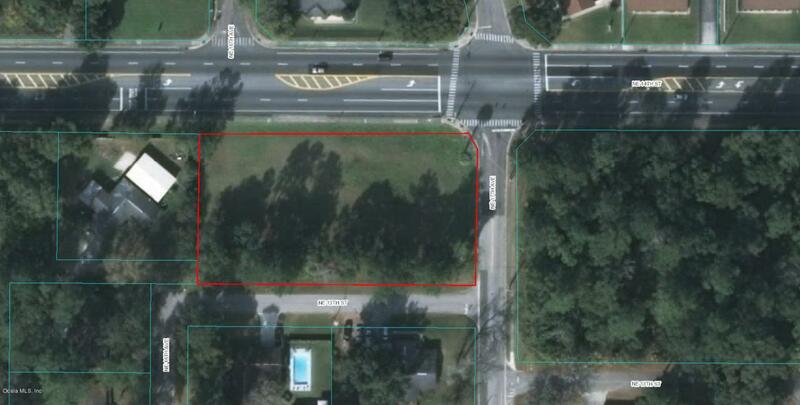 Great 1.12 acre lot close to everything! Can be used for Multi Purpose, Commercial or Residential. Listing provided courtesy of Jeffery Vermillion of Bill Rodgers Realty.